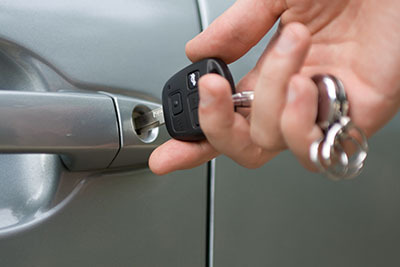 Fast & Reliable Automotive locksmith in Oklahoma City. 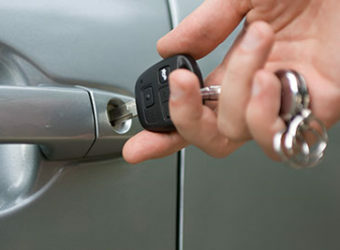 Our all locksmith services are 24 Hours. 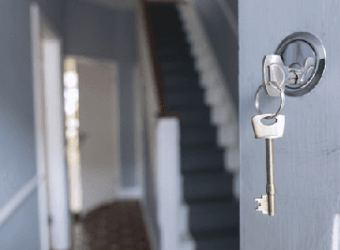 Looking for Home Locksmith services in OKC ! 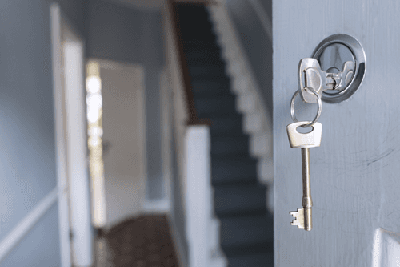 Call Locksmith Oklahoma City for fast locksmith services. 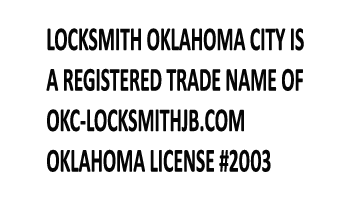 Certified Business Locksmiths in OKC. We take care of your business security. 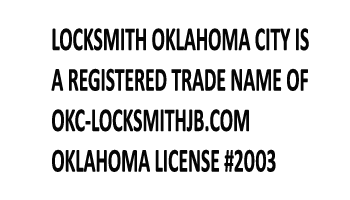 Call Us anytime we are 24 Hours.